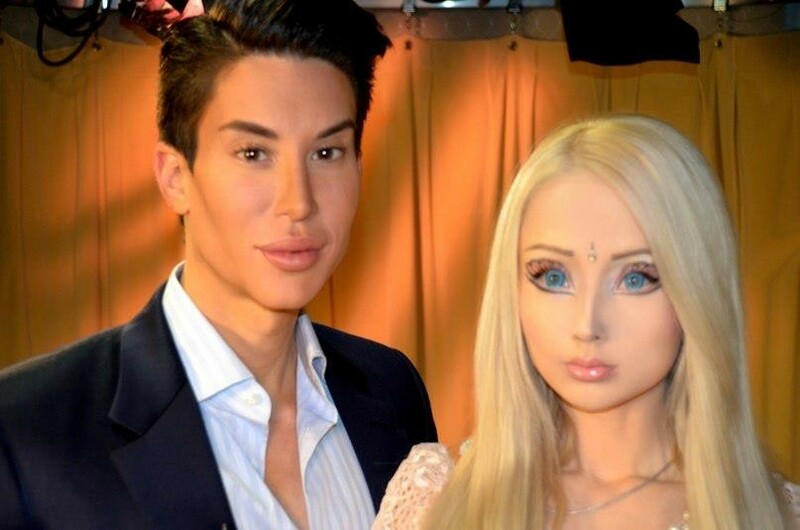 Check out these provocative photos of Barbie and Ken taking on the human form. What drives an obsession to attain the impossible proportions of our favorite childhood toys? Beauty is truly in the eye of the beholder.